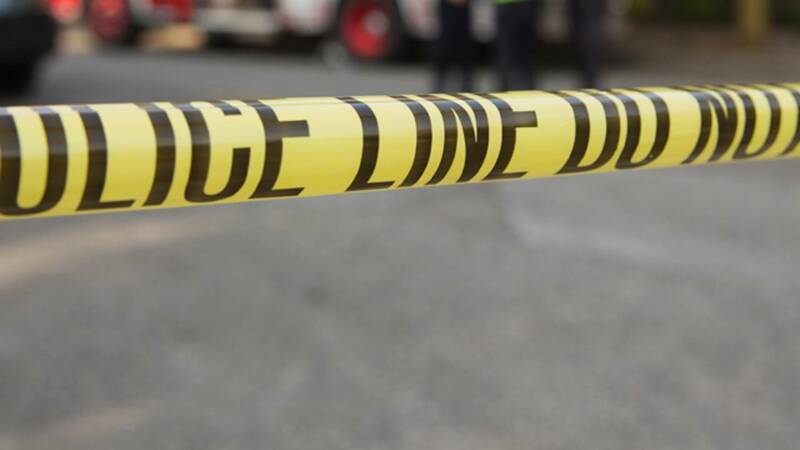 Gunshots were exchanged by two people in a parking lot on Americana Boulevard, just east of South Texas Avenue, in Orlando on Sunday, according to the Orange County Sheriff's Office. Authorities said around 5:30 p.m., two people got in a gunfight and a bullet hit someone's car, causing glass to break. Authorities said a person was in the car and sustained non-life threatening injuries from the broken glass.